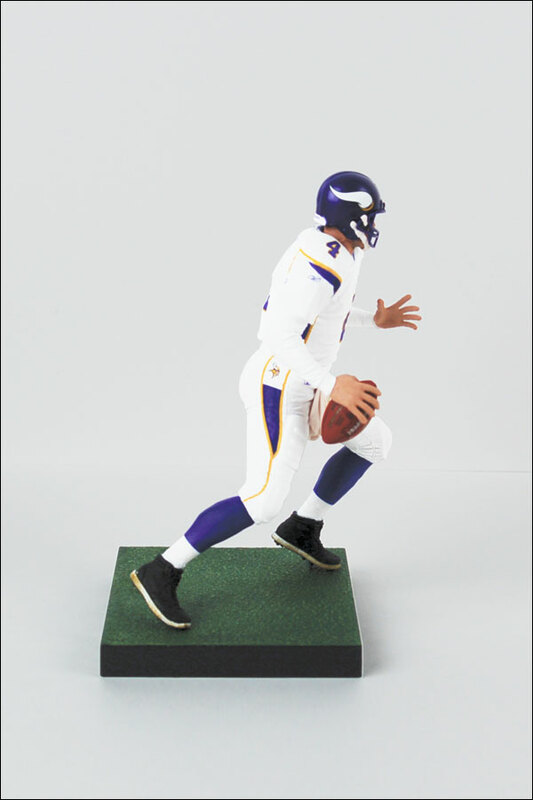 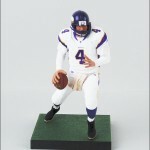 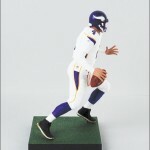 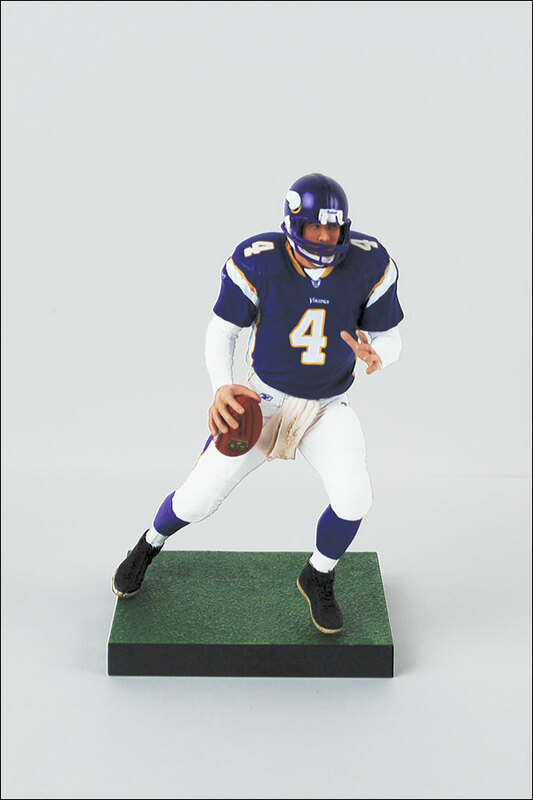 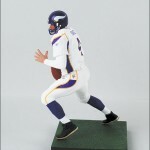 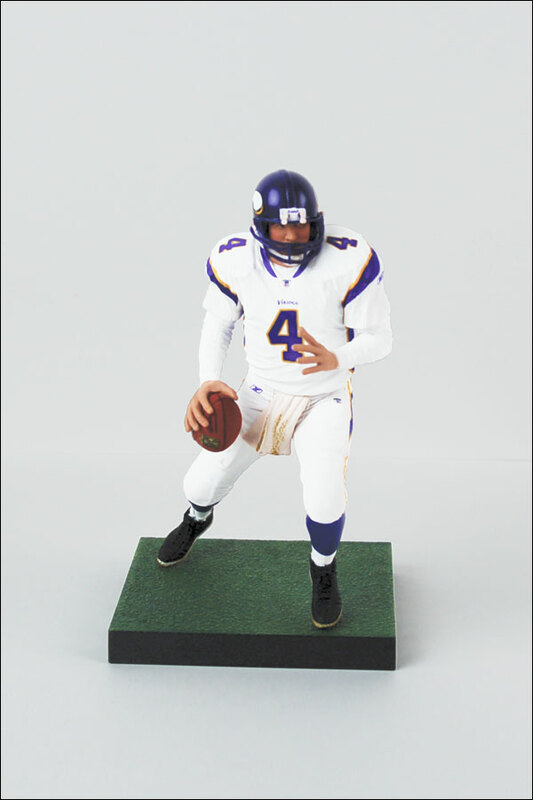 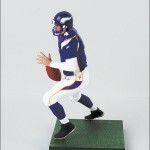 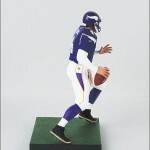 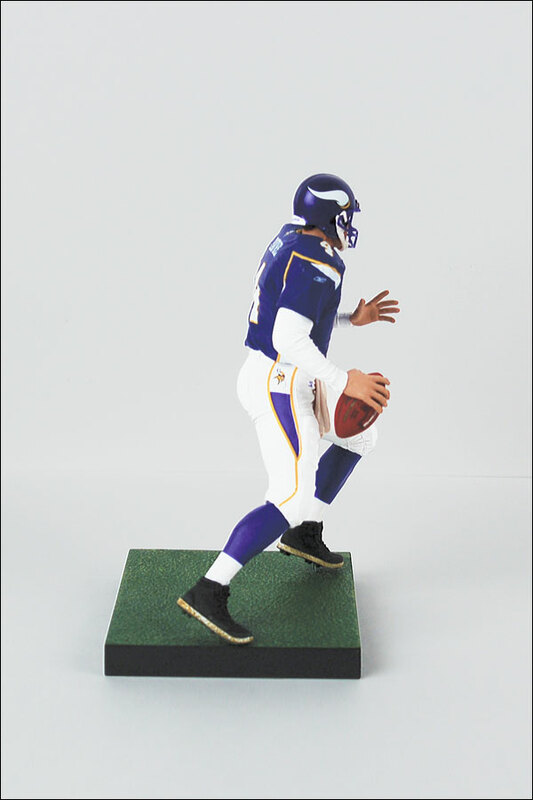 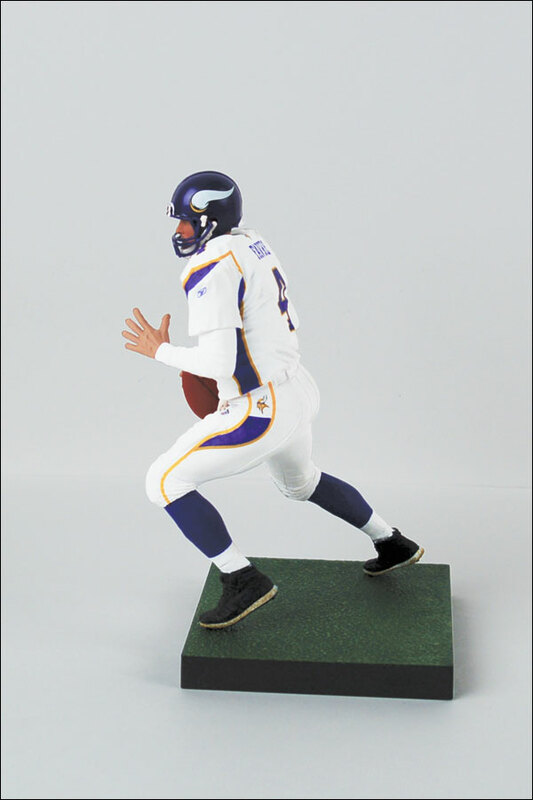 Spawn.com has updated their site with news of the new Brett Favre McFarlane figure debut in new Vikings Uniform here. 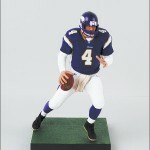 Click the title to see more images of both Brett Favre figures! 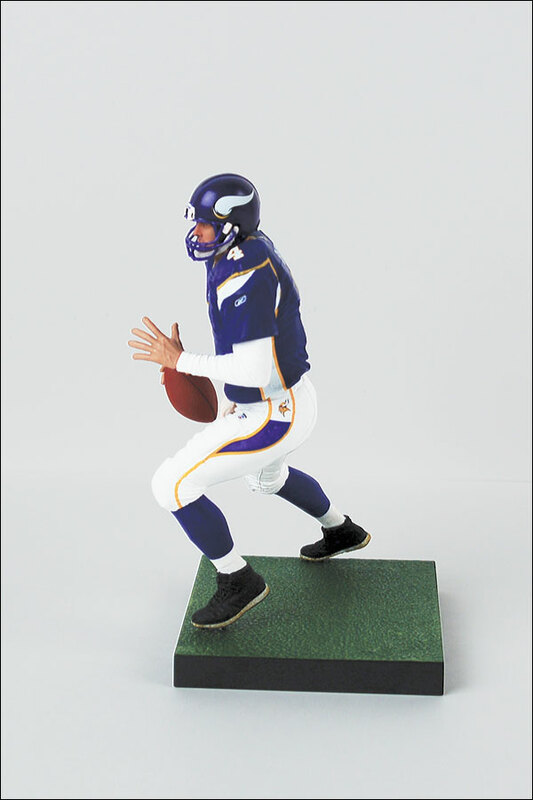 What, could they not decide on a single exclusive retailer?